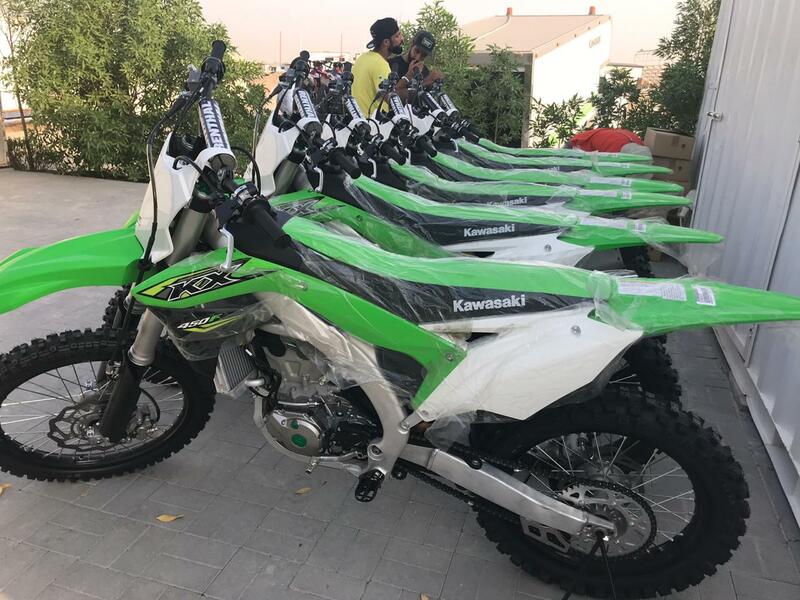 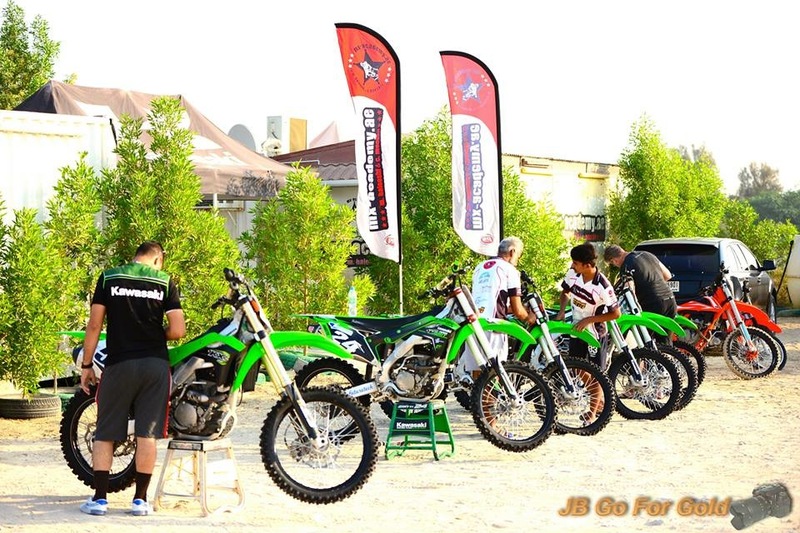 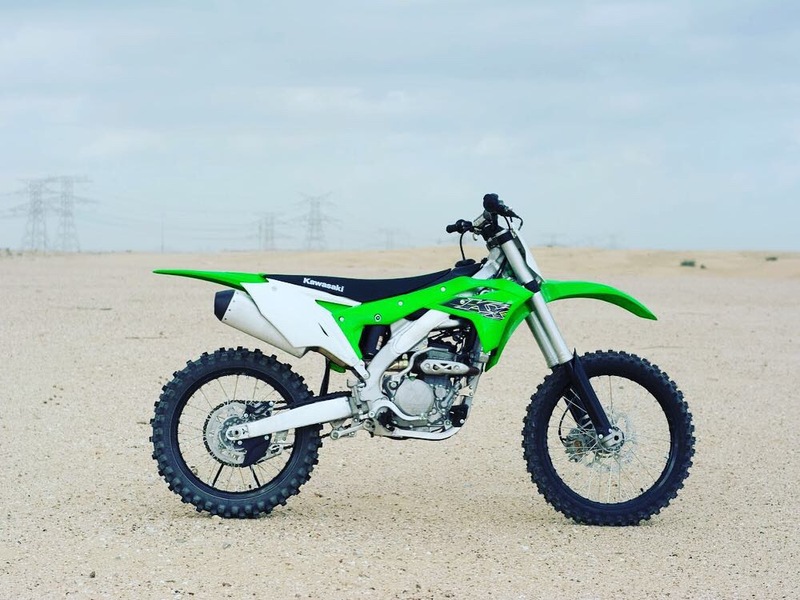 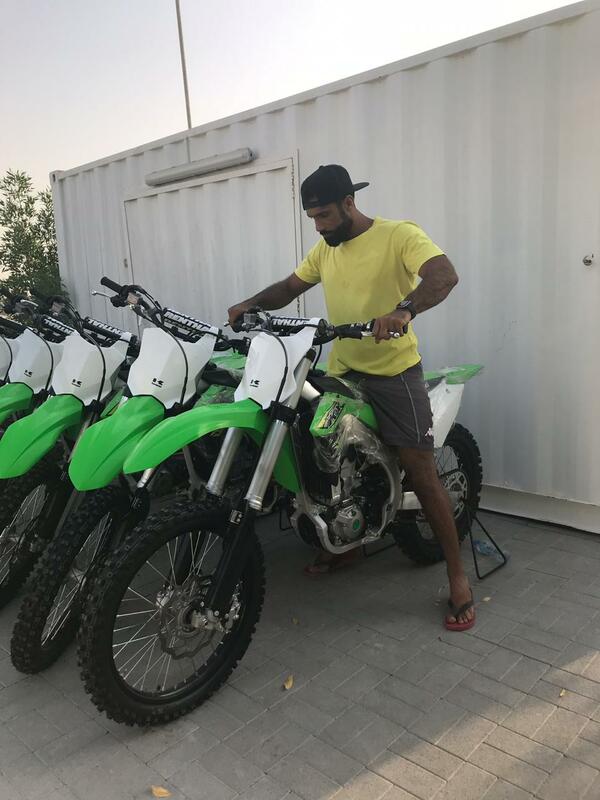 Kawasaki KX 250 MY19 at a special price at MX - Academy Dubai only! 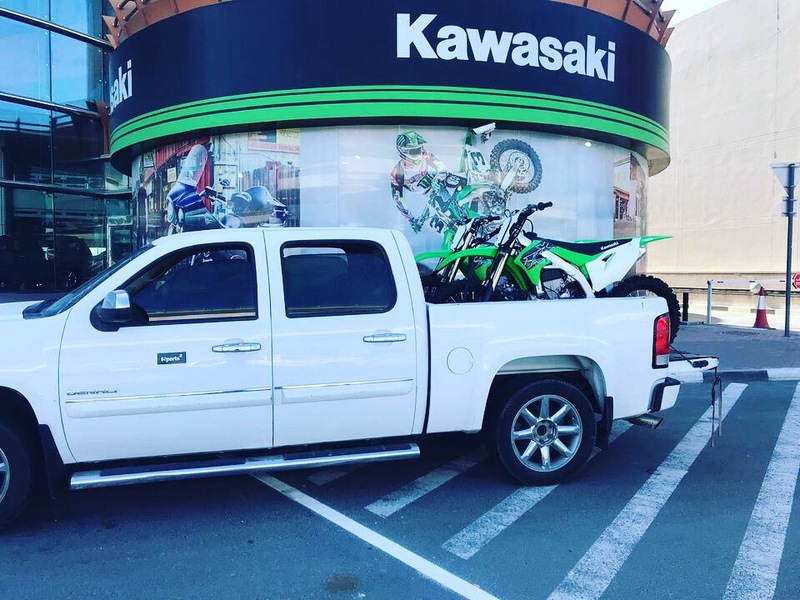 Purchase now bike only, or request a coaching, storage and bike package! 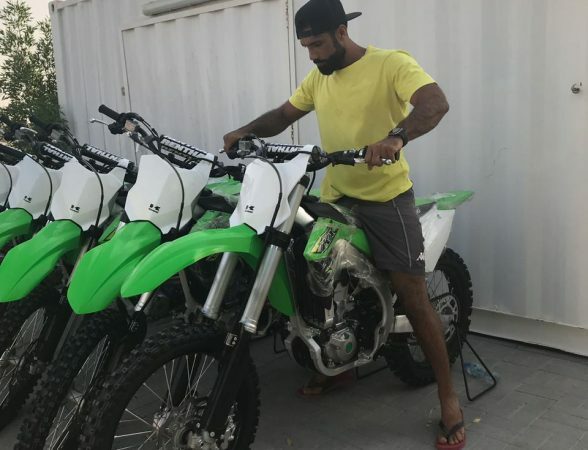 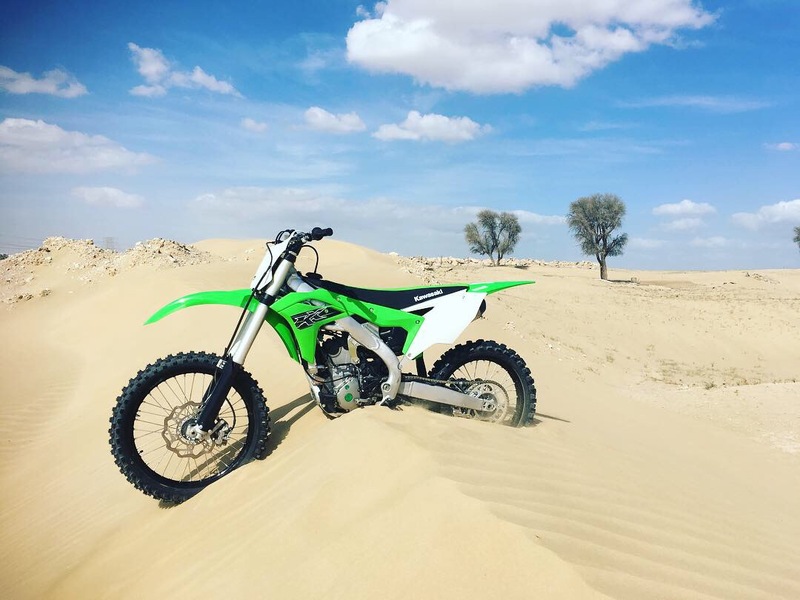 Purchase the new Kawasaki KX 250 MY19 Motocross Bike at an amazing price from MX – Academy Dubai.